Quick, what time is it? 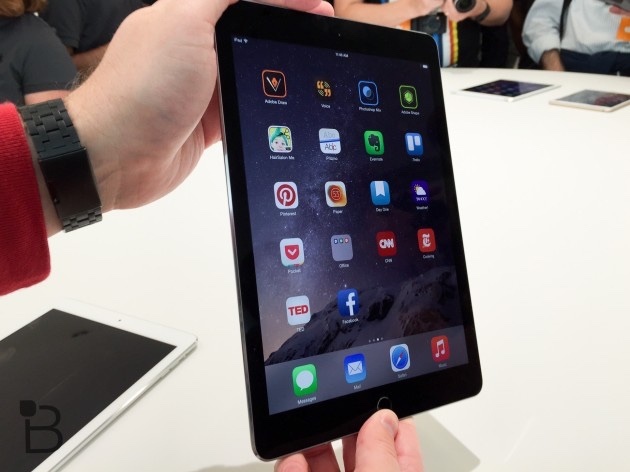 If you said, time to buy a new tablet, then Apple has an offer you would be silly to refuse. Yes, the iPad Air 2 is still very much an iPad in design and function, however it’s radically improved display and camera are major innovations. For example, DisplayMate has tested and evaluated the iPad Air 2’s new and greatly improved display with antiglare technology. Overall, while the display itself is very good (not best), Apple’s antiglare tech is best-in-class. Apple marketing that’s understated? It’s not every day you’ll hear someone say that! The same people who said Samsung’s giant phones were stupid also said people look dumb using an iPad to take pictures. And, they were right on both counts, except that users very much like phablets and the iPad, such as it is, is a really awesome camera + viewfinder. That said, Apple has upgraded the iPad Air’s camera sensor from 5MP (megapixels) to 8MP, on par with the ever best-in-class camera found in the iPhone 6, etc. As always, the iPad Air 2’s great big 9.7-inch display, now with the above mentioned antiglare tech, is the ultimate viewfinder. 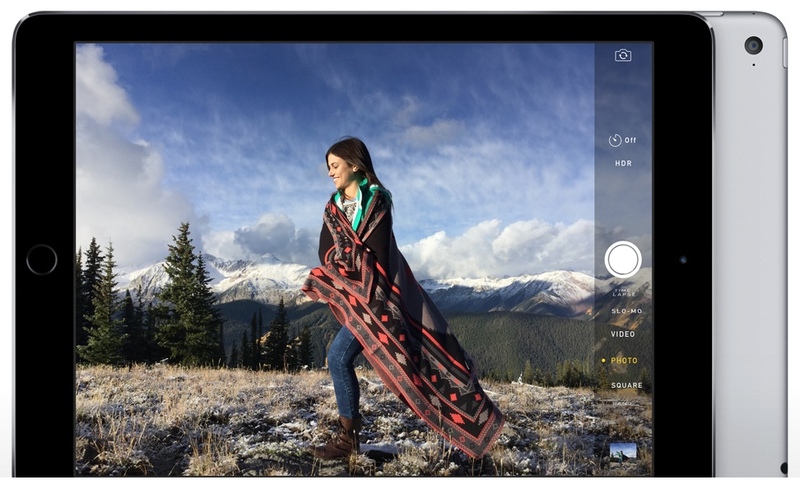 The camera also comes with advanced software controls and API that allow third-party app developers to more directly control the iPad Air 2’s camera. That’s also the as the iPhone 6, etc camera. So, while you and will still look a bit silly snapping pics with our iPads, folks with the iPad Air 2 will be snapping ever clearer, more beautiful photos.